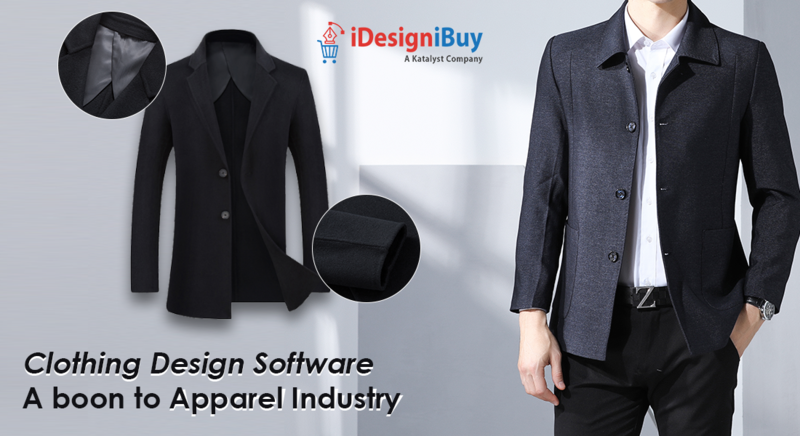 The Shirt customization tool provides the best features to customize your own Shirt by using different options as Collar style, Sleeves cuff, type of sleeve & fit, pockets, plackets, pleats and bottom. User get options to choose fabrics as per his requirement. This tool provides an additional feature for user to add accent to shirt which gives an extra attraction on customized shirt. Add your body type and get a virtual view how the shirt will best suit on you. For any individual shirt is a basic outwear any man wear? It’s a basic necessity for every man to wear a shirt every day. Going for party? a formal shirt is more than enough, travelling to other cites shirt is more comfortable outfit, attending an interview ? All you need is a shirt. In today’s world, being trendy is what people want. Every time it’s not possible for people to follow the current shirt trends as it cost very much for customers to design the shirt as per their requirement. In fashion market, the shirt designers charge the customer very much which is not affordable for him and hence he end up with disappointment. Men love wearing shirt on different occasions whether it is wedding day or bachelor party, funeral or Farwell party. Shirts are the best getup any man can wear on special days, but it’s difficult to find the best shirt for that special occasion as per his need. Going out and finding such shirt is difficult as it will require more time, money and most importantly the resources. If any person moves from one city to other it’s difficult for them to find the best store to buy a shirt. Shirt customization gives benefit for customer to buy the shirt from anywhere within the required time. We have developed such a tool where customer will come, select the fabric, designs, accent and Size. The tool gives a liberty for customer to design the shirt as per his current need without consulting to designer or providing extra fees to them. Here we have provided the additional feature to choose a body type as per your personality, add an image according to your face color and just select a background image as business meeting, pub, mall, airports or garden and you are ready to go. This system gives a great platform for customers to customize their shirt as per his requirement. 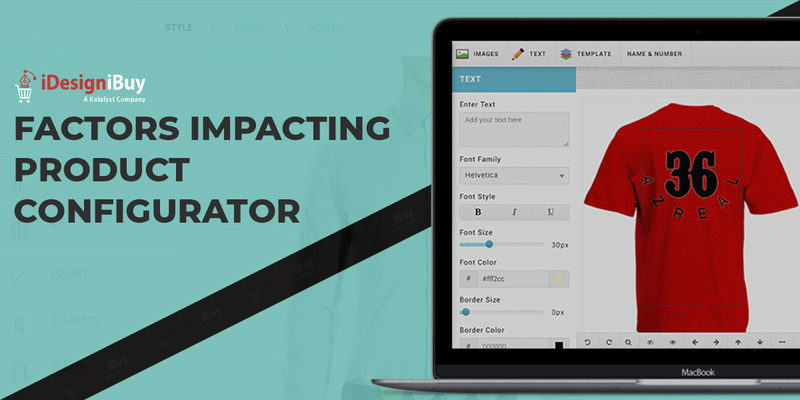 Our Shirt customization tool let the clients to immensely grow in market as providing a unique idea to propose a shirt customization tool which gives liberty to customers to get what they want. Our customers get one more idea to gift such unique customized shirt with mentioning the name & number of their loved ones. The system fulfils the necessity for both customer and vendor (Client). 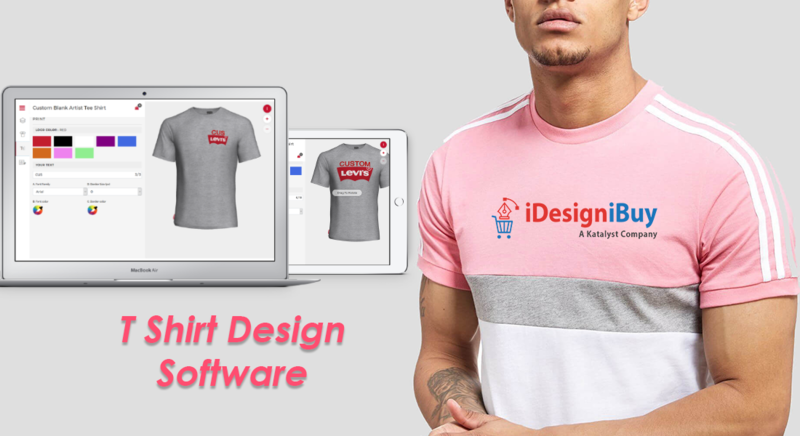 Client can integrate this tool in their website to get more attraction to his website and customer can make an order of shirt by customizing it as per his needs and within his budget. 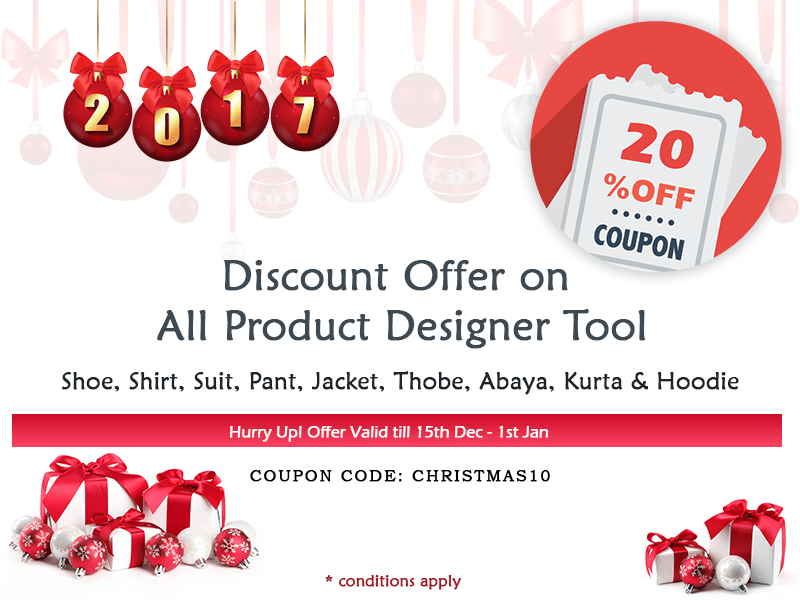 Whether it’s gifting your loved ones or buying it for your own, this tool will never be a disappointment for the end users as it gives an innovative journey to apply their thoughts for designing a shirt.